You Are Here: Home > Meet Walla Walla’s Bravest Deputy Dogs at Our “Hot Dogs and Hot Dogs” Event! 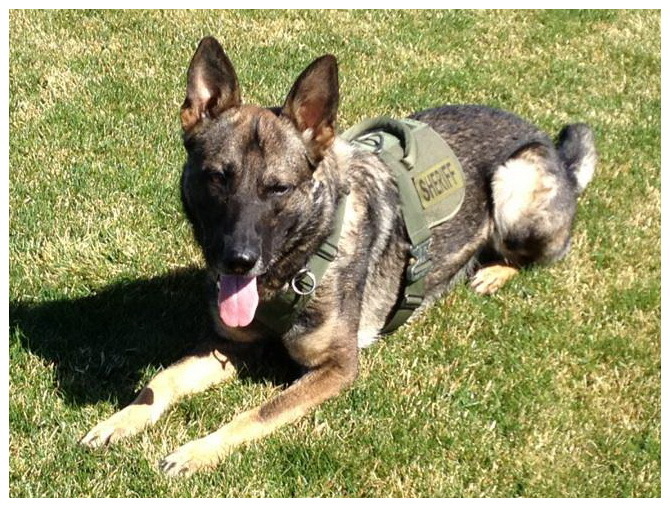 Meet Walla Walla’s Bravest Deputy Dogs at Our “Hot Dogs and Hot Dogs” Event! Stop by our dealership on Saturday, April 25 for our “Hot Dogs and Hot Dogs” event, where you can meet WWSO Deputy K-9s, watch them perform a trick presentation, and get free hot dogs! What: K-9 Tricks and Hot Dogs! 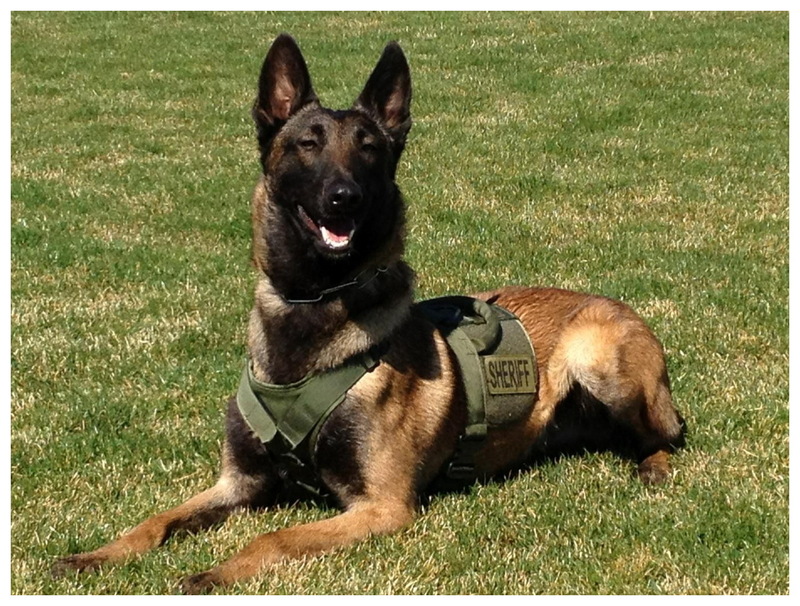 The Walla Walla Sheriff’s Foundation will be bringing the brave deputy dogs who protect our neighborhoods. Deputy “Farel” and Deputy “Gudy” are trained and certified in all phases of obedience, protection, apprehension, tracking, and trailing — and you can meet them and watch them in action! The event is free, and the Prescott Lyons Club will be cooking up the free hot dogs. For any community members that wish to donate, all of the proceeds will go to the WWSO K-9 Program. We will also be selling tickets for anyone interested in attending the WWSO K-9 Program’s annual fundraising dinner and auction. The return of the K-9 Program would not have been possible without the generous support of the community, and Walla Walla Valley Honda wants to continue that support to make sure that the Sheriff’s Foundation has everything they need to keep our city safe. We hope you’ll stop by Walla Walla Valley Honda for this awesome event, and to meet K-9 dogs! Contact us with any questions!